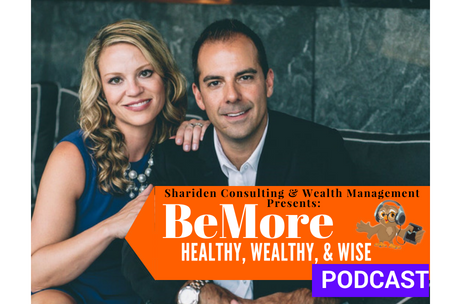 Listen to our podcast while driving, walking, working in the yard or just sitting back and relaxing. We will teach you all you need know before you take action. Learn the names of all 4 credit bureaus. Understand how to use a credit freeze to proactively protect yourself. Become informed about Synthetic Identity Theft and how to protect your family. Learn about Identity Verification Software. Discover how to protect yourself from Bank Account Opening Fraud using a ChexSystems Freeze. Grab a beverage of your choice while sitting down at your computer and play our on-demand video. Complete our recommended steps prior to freezing your credit. Download a tool enabling analysis of your debts and credit scores, while receiving free credit monitoring and free ID Monitoring. Opt-Out of all that junk mail, and give your mailbox a makeover. PLACE A FREEZE AT ALL FOUR CREDIT BUREAUS. Review how to Unfreeze your Credit Report when you need to use it. Freeze the Credit Reports of the children, elderly and vulnerable adults in your family. Place a freeze at ChexSystems. Put a Fraud Alert on your Federal Tax Return if you have been the victim of identity theft.